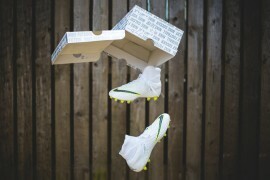 Over the next couple of days, Footy Boots will be bringing you some absolutely stunning images. With Euro 2008 just a day away, Adidas have revealed details of the F50 TUNiT 16 football boot, the design for which has been inspired by characteristic elements and the flags of the countries participating in the tournament. Every nation will have its very own F50 TUNiT 16 design featuring a variety of country-specific details and the country’s colours. 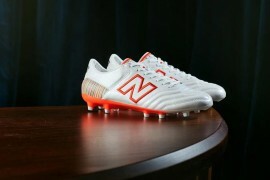 During Euro 2008, the Adidas F50 TNUiT 16 will be endorsed by some of the brands top names. Today Footy Boots takes a look at Group’s A and B. Group A Adidas F50 TUNiT 16 players include Hugo Almeida (Portugal), Vaclav Sverkos (Czech Republic), Johan Vonlanthen (Switzerland) and Tuncay Sanli (Turkey). In Group B, it’s Lukas Podolski (Germany), Robert Kovac (Croatia), Jacek Krzynowek (Poland) and Andreas Ivanschitz (Austria). Look out for Groups C and D in the days to come. 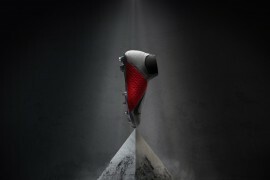 The F50 TUNiT 16 concept is part of Adidas’ modular TUNiT technology which allows players to customize and tune their football boots. 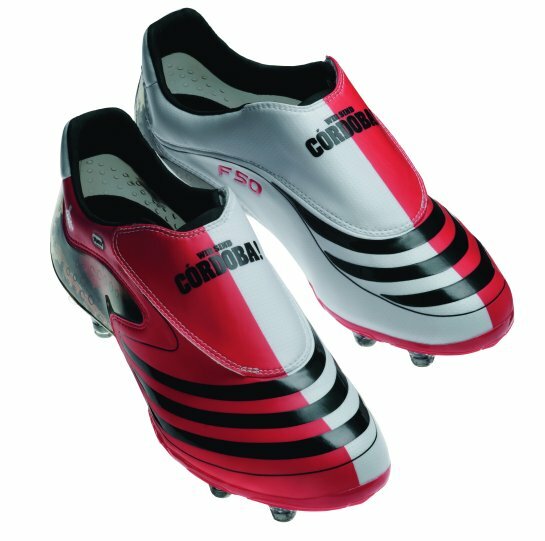 The individual F50 TUNiT 16 uppers will be available at retail from June 2008. The uppers can be combined with any F50 TUNiT component and thus adapted to different surfaces and weather conditions. Can you give some more information about ADIDAS F50 TUNIT Croatia football shoes? Where could we buy them? It’s very urgent. 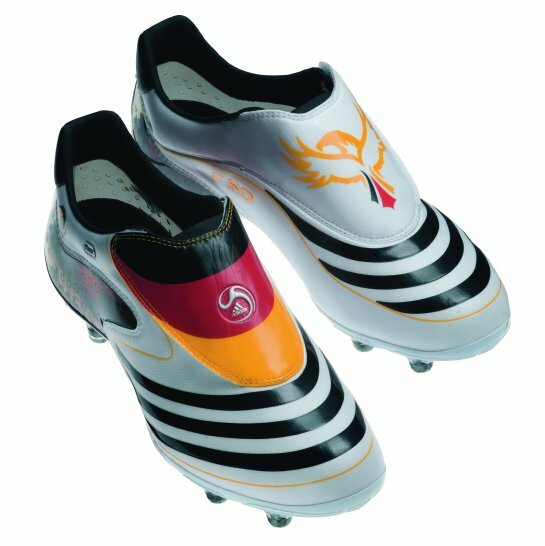 were can i get Germany f 50s. 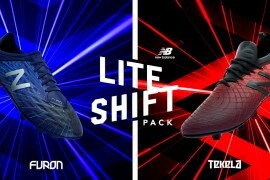 Were can i get Ireland F50 Boots? were can i get f50 Germam boots? Were can i get f50 germam boot? 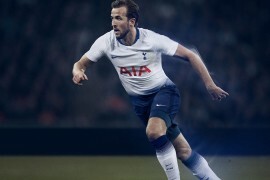 where can i find bosnie and herzegovine f50 boots???? 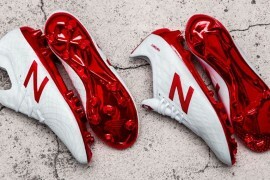 WHERE CAN I BUY THE CROATIA BOOTS? PLEASE HELP. I NEED THOSE BOOTS! my birthday is coming up and im getting an f50 tunit i love the croatia one can u please tell me where you got yours? WE ALL WANT CROATIA F50!!! GDJE MOZE SE KUPIT ??? WHERE CAN WE BUY THEM ??? Where can I get them and what’s the price? 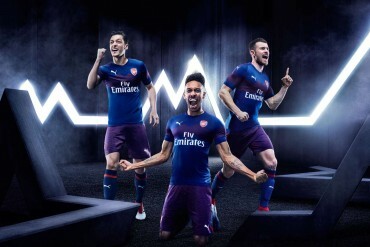 any chance of getting the croatian ones? Where can i get the Croatian F50 boots? Please send e-mail! WHERE CAN I GET THE GERMANY EDITION AND IS ANYBODY WILLING TO SELL THEM OR KNOW A HIDDEN WEBSITE STORE, KINDLY EMAIL ME!! Where could I order or buy those Croatia F50 cleats from? Email me back please . Can I order the Croation Addidas f50 cleats from? Can you please email me back as soon as possible. Where can i buy the turkish f50? Were can I get Germany f50? Please help. looking for any of the euro 2008 colourways in size 11UK. Looking For Germany uppers. Anyone know a site?